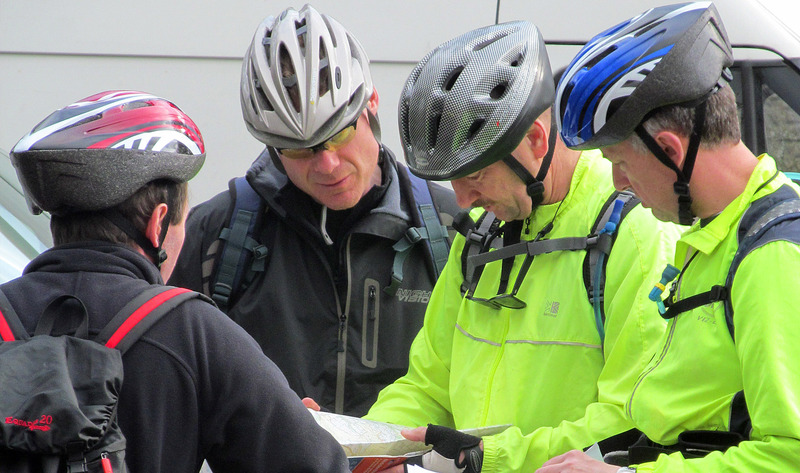 We design and deliver events that meet specific group, corporate and business needs, using a wide variety of outdoor challenges. Every event that we deliver is designed for the individual client. We begin by meeting you to establish what exactly are your aims and objectives for your event. We then put together an event that best suits your desired outcomes. We will tailor the events, the adventures and the challenges so that your team are inspired to perform to the best of their abilities. We can provide challenges and events that last anything from an hour to a week and can include any level of adventure.